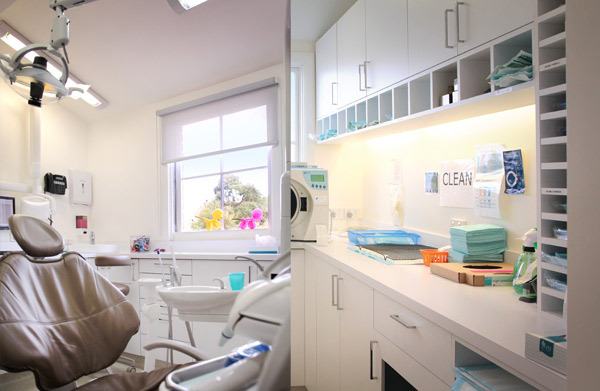 At Greenvale Dentistry we understand that our patients expect a premium level of customer care and technical support, which is why we invest in the latest technology. X-ray images viewed digitally in our intraoral radiology suites generally require a third of the radiation dose when compared to more conventional methods like X-ray film. Dental microscopes aid our dentists during emergency procedures when finesse and attention to detail is required. Digital intraoral cameras provide optimal visibility before and during dental procedures. 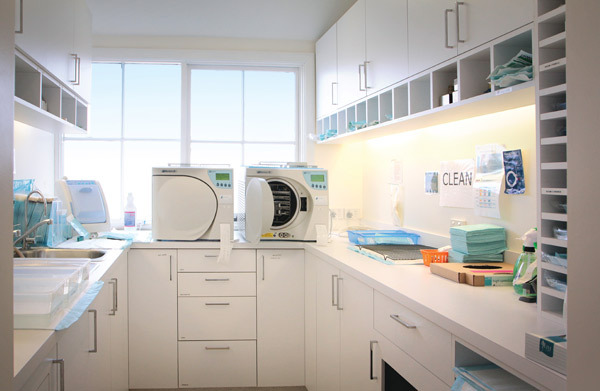 At Greenvale Dentistry we are proud to offer 3D imaging solutionscare of Nobel Biocare. We can scan our patients and then project visual representations of anything from the current state of your teeth to scoping implant surgeries. Contact us to learn more about how modern technology can benefit your next dental treatment.